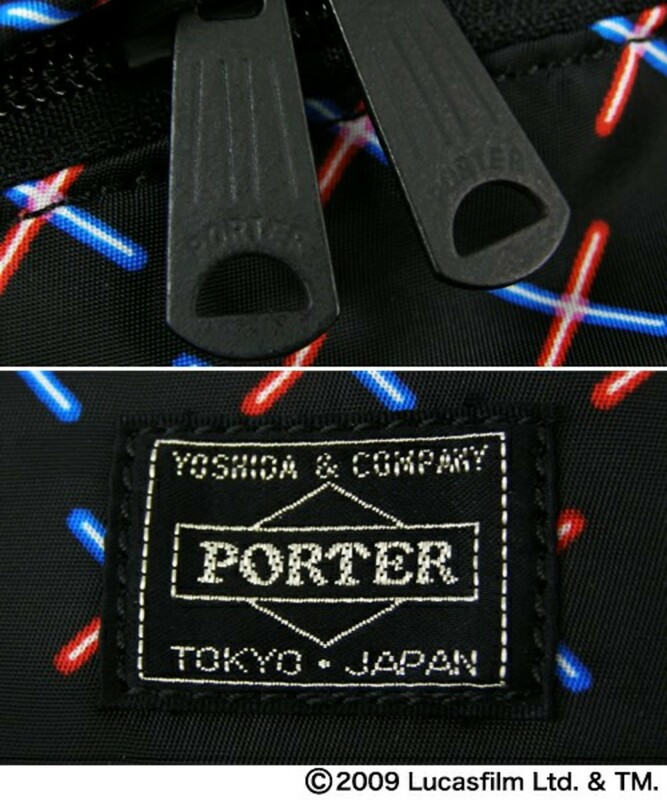 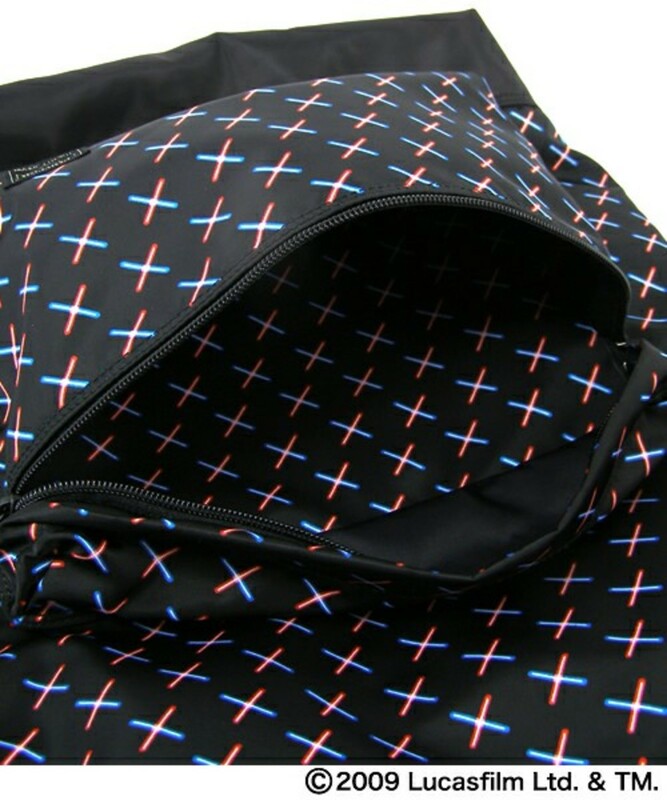 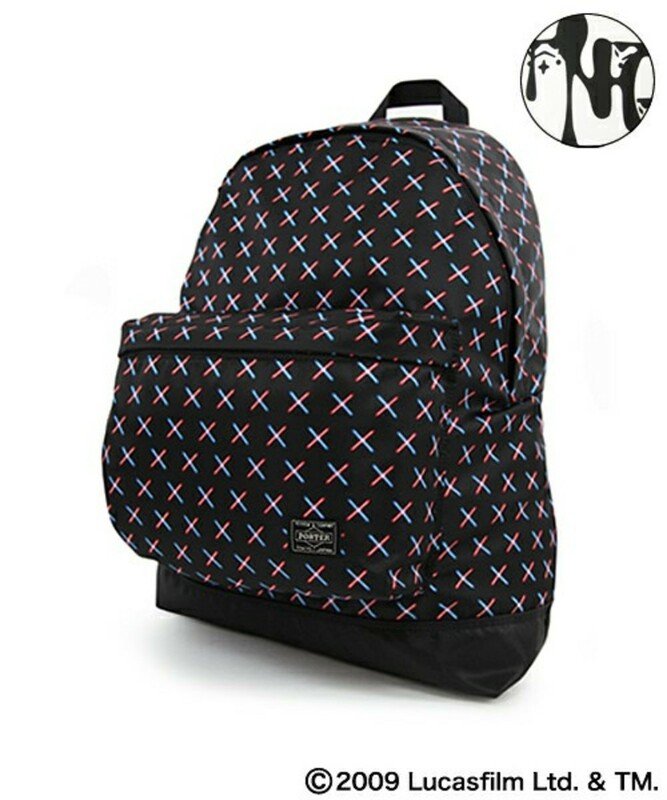 PORTER have announced another item in the range of collaboration collection with Star Wars this time in a classic backpack style. 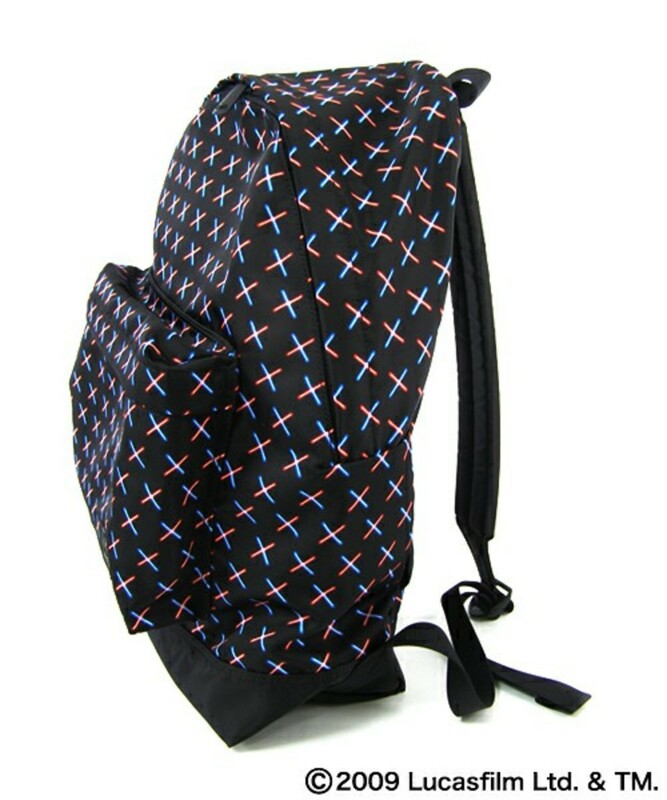 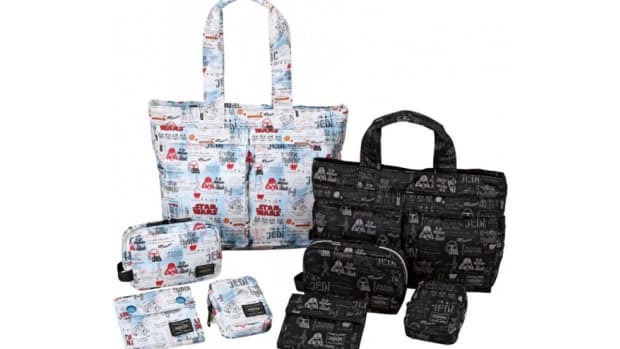 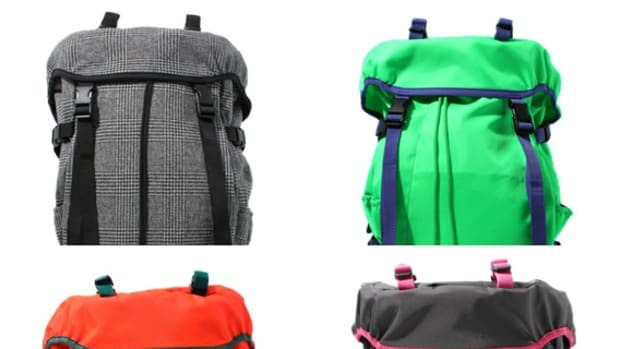 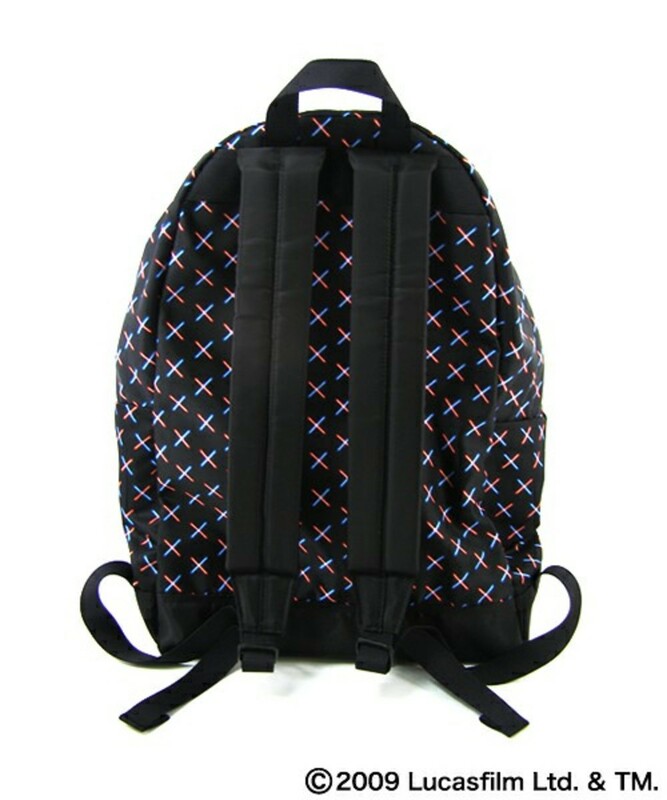 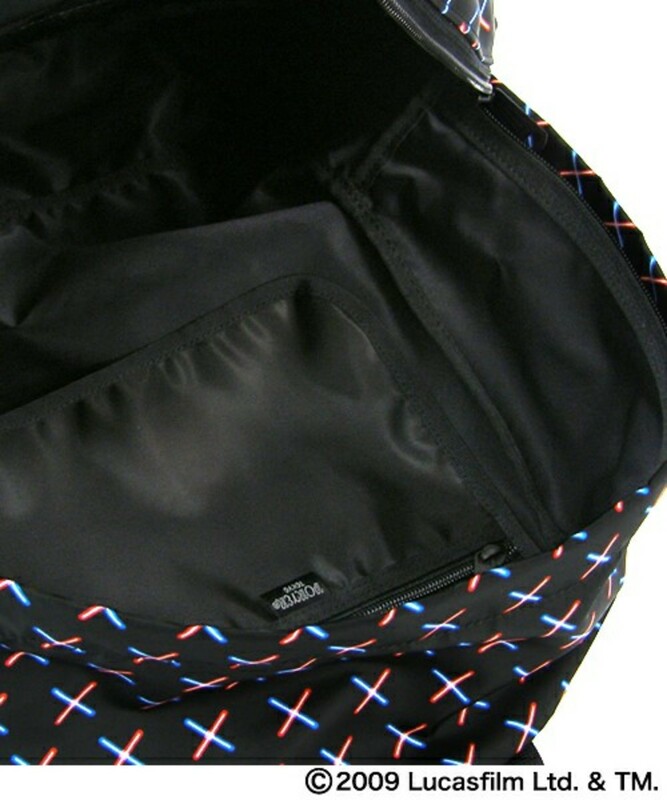 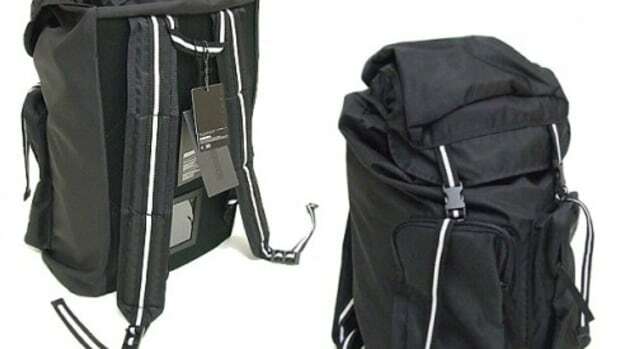 The unisex bag is made out of polyester outer fabric with PVC coating for durability and nylon twill inner fabric that have acrylic coating. 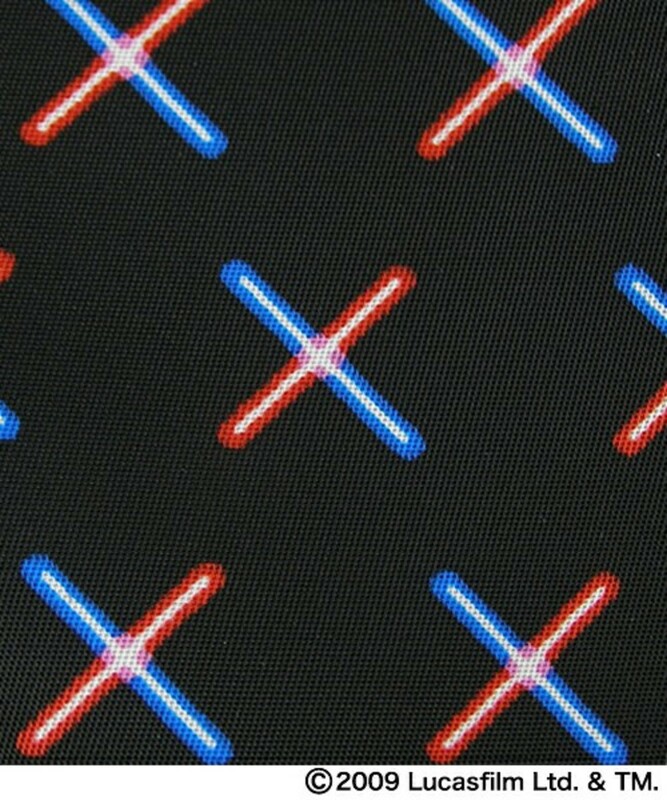 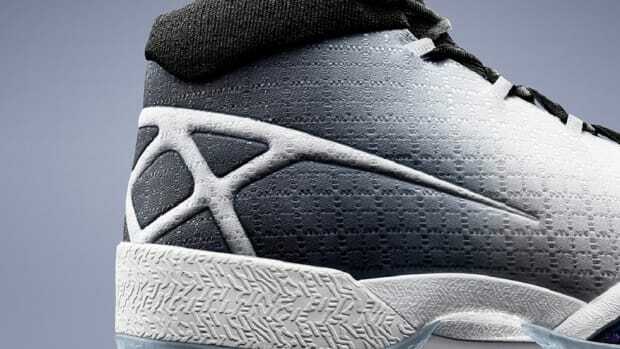 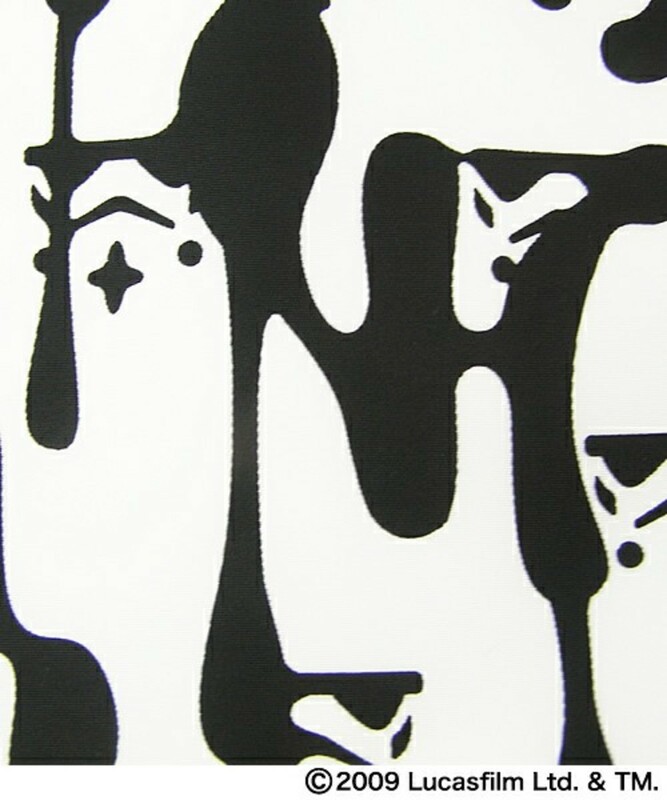 Once again a subtle design inspired by the movie has been implemented as all over print in a shape of two light sabers crossing each other forming an X shape. 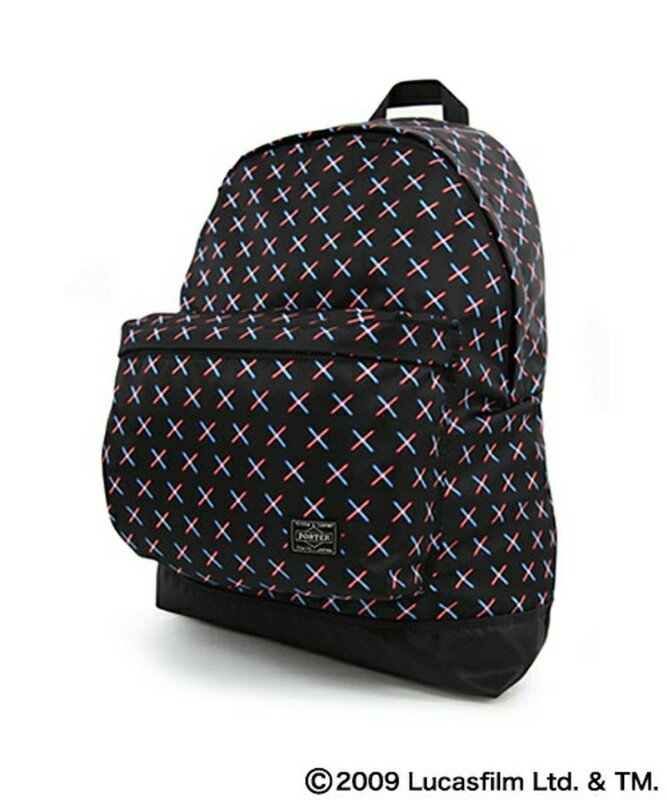 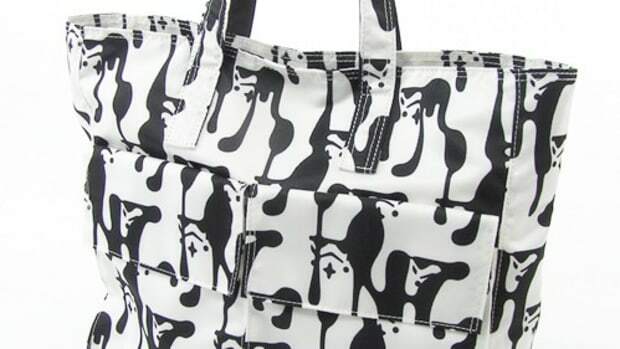 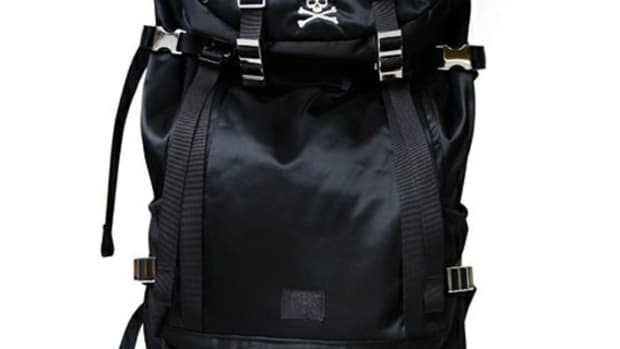 Also available is the Storm trooper pattern white backpack which had been released previously. 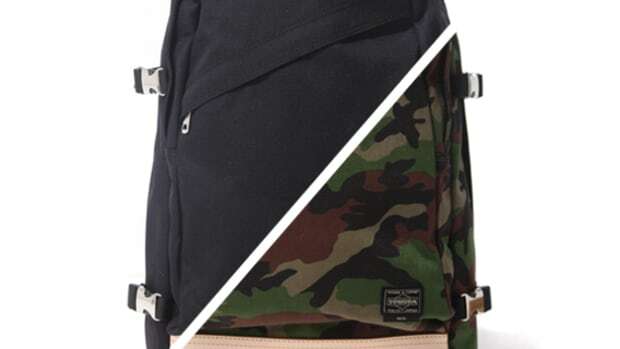 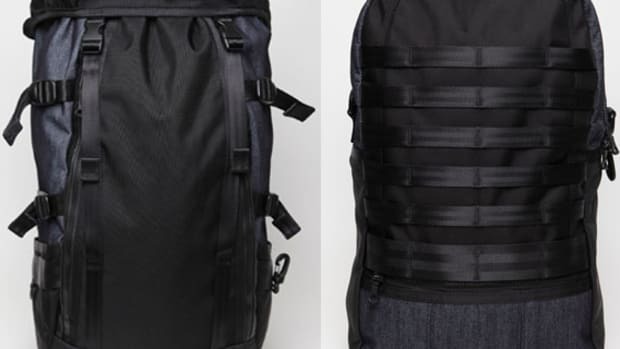 Both the backpacks feature a traditional silhouette with a large compartment with small compartment attached on the bottom.